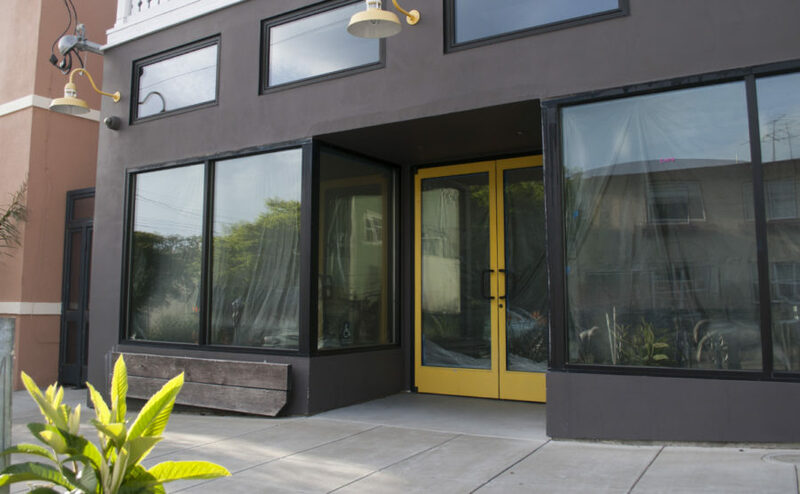 Cafenated Coffee Co., founded by husband and wife Mak and Parisa Jamasbi, will open an “ethically sourced” café in Gourmet Ghetto, as first reported by Berkeleyside. With a mission to make coffee that is grown and harvested by women more accessible and more widely represented in the global economy, the café is dedicated to sourcing and roasting coffee from “well-established” women’s coffee farm cooperatives in Central America, Africa and South America, according to the Cafenated Coffee website. 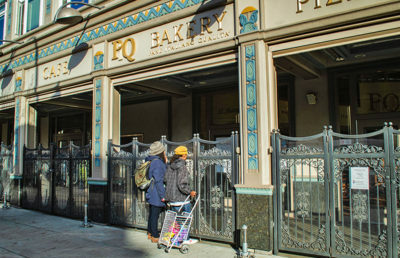 According to Berkeleyside, the café will offer regular coffee as well as less common drinks such as Swedish iced coffee and Vietnamese egg coffee. Cafenated Coffee will also serve tea, pastries, yogurt, sandwiches and salads — all from vendors from the surrounding area — and a breakfast menu. Cafenated Coffee aims to cut out the middleman and brokers who take portions of the women’s profit by supplying the coffee directly from the cooperatives to the consumer, according to the website. “If we are doing this right, these female farmers will see more profits from their efforts and can earn a living on their own, afford healthcare and educational opportunities for their families, and reinvest in themselves and their communities,” the website says. According to Berkeleyside, neither founder has a food industry background. Both founders previously worked in the tech industry. According to Berkeleyside, however, Mak Jamasbi has been a coffee enthusiast for the last 15 years and has experimented with creating his own blends from green beans. Employees of coffee shops in the nearby area such as Fertile Grounds Cafe said they are used to experiencing a cycle of older venues closing down and being replaced by new cafés. Stanley von Ehrenstein-Smith covers research and ideas. Contact him at [email protected] and follow him on Twitter at @von_ehrenstein.